World no. 15! 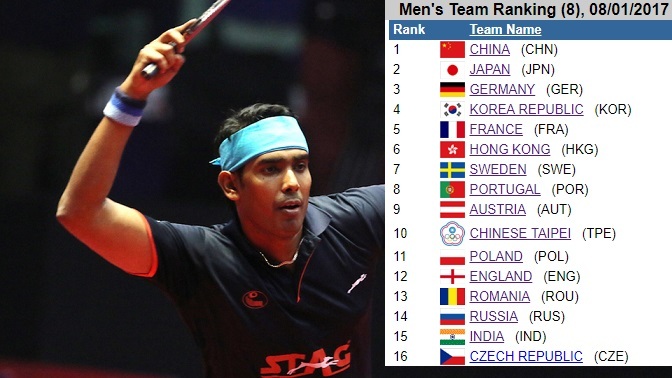 As a country, the Indian men's team is now inching towards the cream of World Table Tennis. After many many years, we are now in the top 16 countries! The Women's team is ranked no. 23. 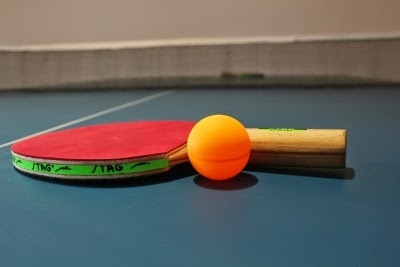 The significance of a high ranking is that it can ensure automatic qualification in future World Team Championships if the players keep climbing. India has had great performances right from the early decades of the last century. As a team, one of the noteworthy, world class performances was at the 1985 World Championships at Gothenburg, where India finished 12th.